Will the US be overtaken by China in space? The only serious question today for most analysts is: will China appear at the end of the decade with a spectacular landing on the MoonÂs surface as the new leading force in space exploration on the world space stage? The author reviews where and how credible are the factors of such an accomplishment. Some facts and figures show that with no discussion that China is now more than emerging country and is going to be soon able to compete with the Russians, Indians, Japanese, Europeans, and even the United States. The aerospace and military complex is drastically different from the others and may seem to be of an old age. But even if in terms of hi-technology, China is lagging behind, the efficiency of its visible capabilities Âlaunchers, ASAT systems, orbital vehicles- is real. So the perception that ChinaÂs objectives are only able to use space as a means of enhancing its development in the civil sector (i.e. : earth observation) cannot be no more considered as true. 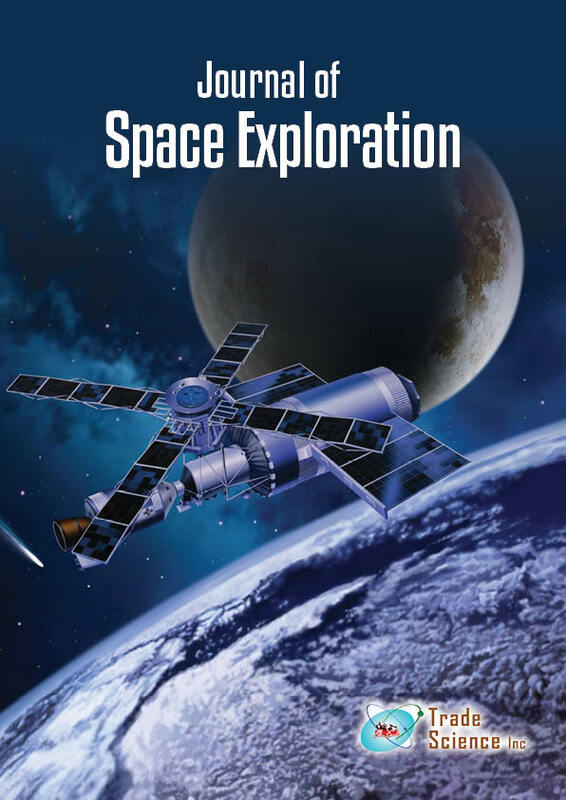 The author suggests that the other space nations should not remain passive and start to examine what kind of response or possibly a partnership that could be proposed for the next phase after the first success of the Chinese space policy.